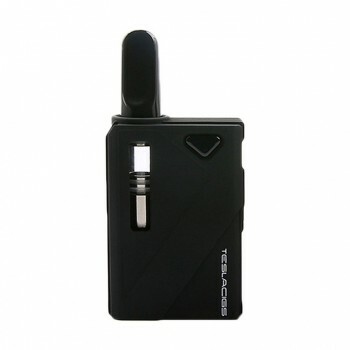 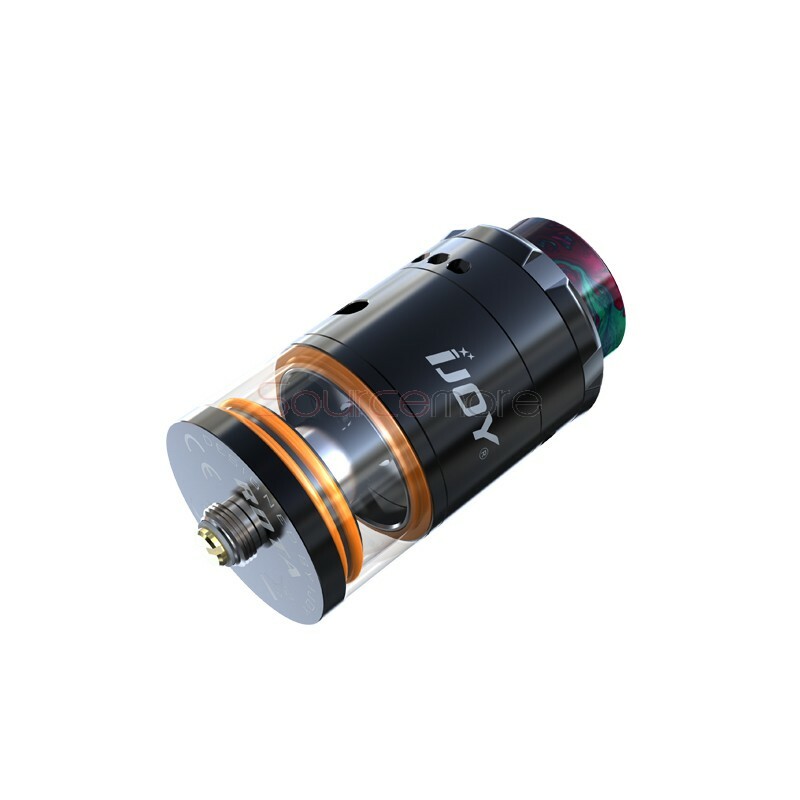 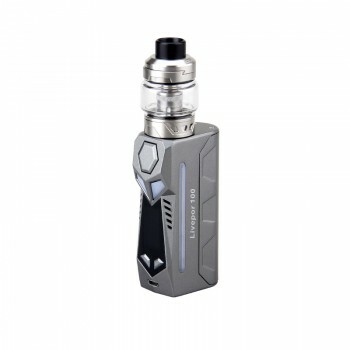 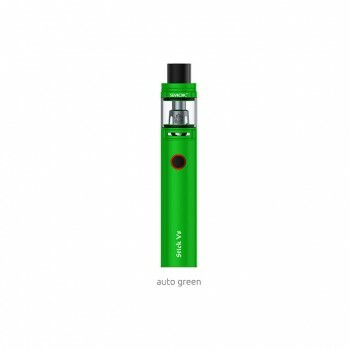 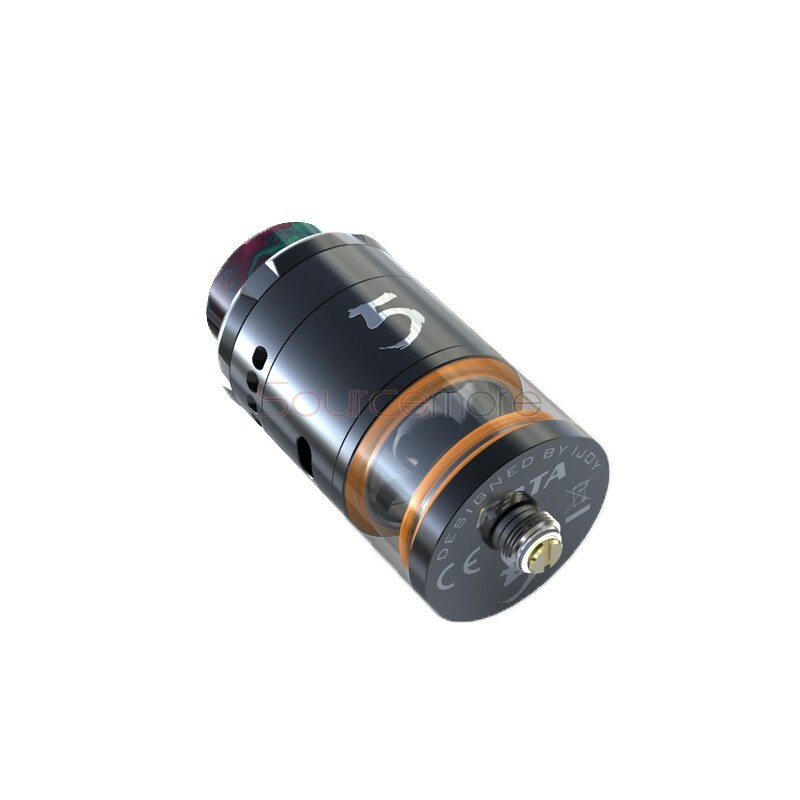 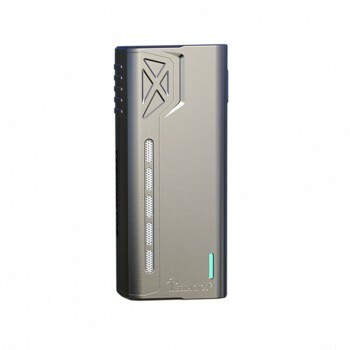 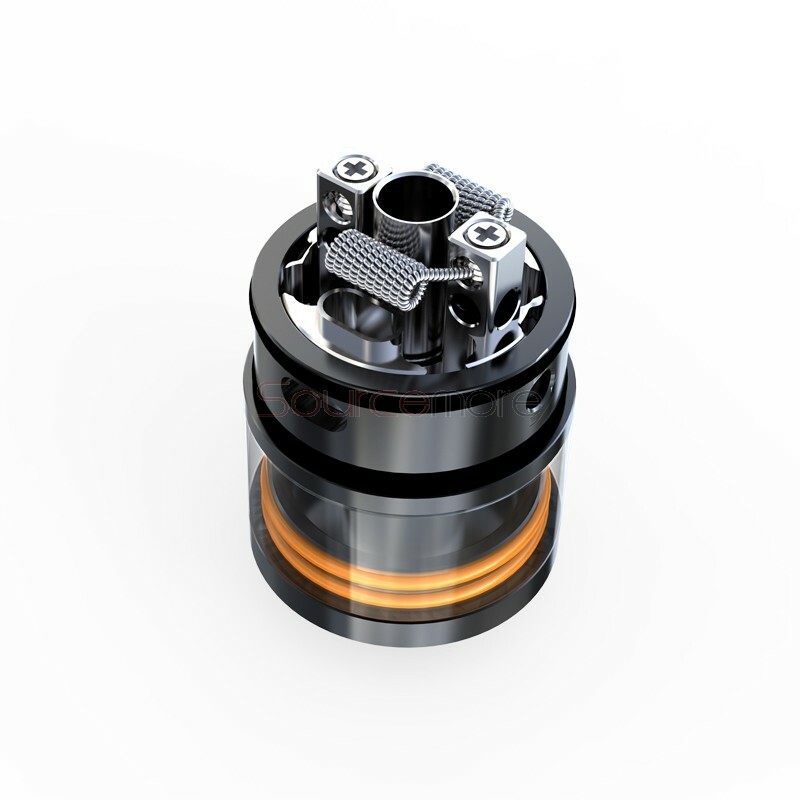 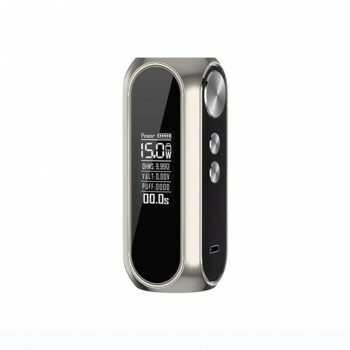 IJOY RDTA 5 comes with upgrade multiple airflow system, add the bottom adjustable airflow to the traditional side adjustable airflow. 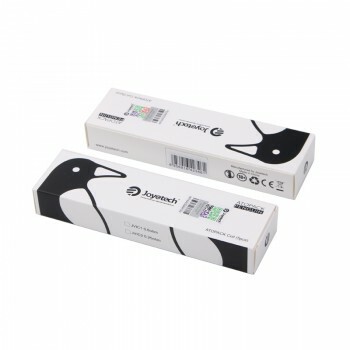 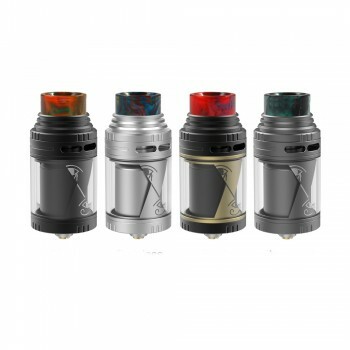 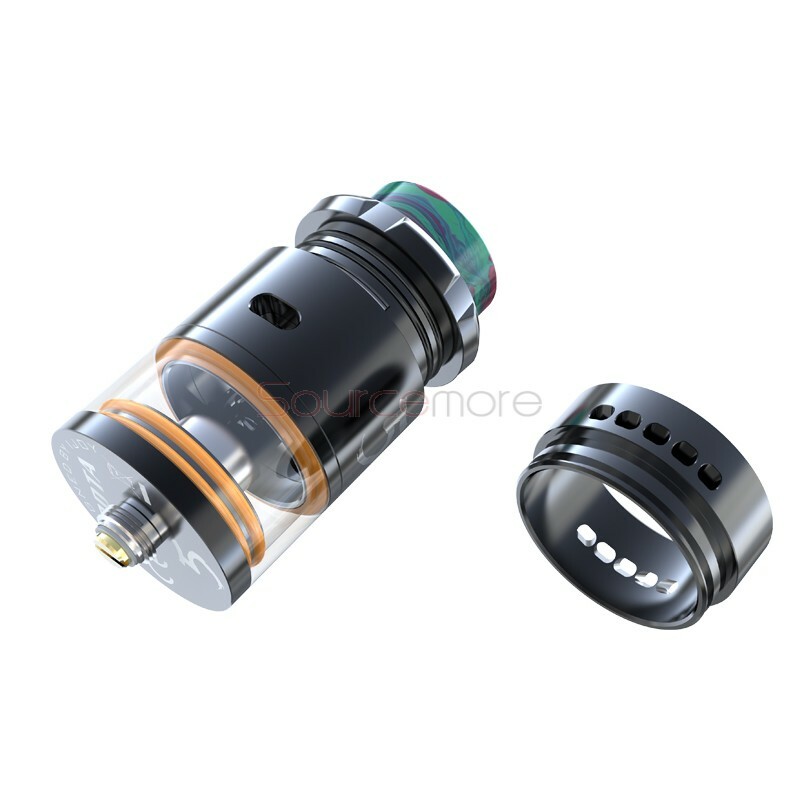 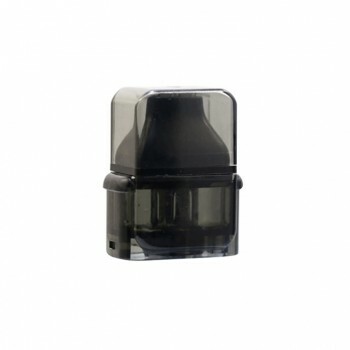 Feel full of pleasure with airflow and cloud vapor.And unique resin drip tip would isolate heat and at the same time meet the individual needs. 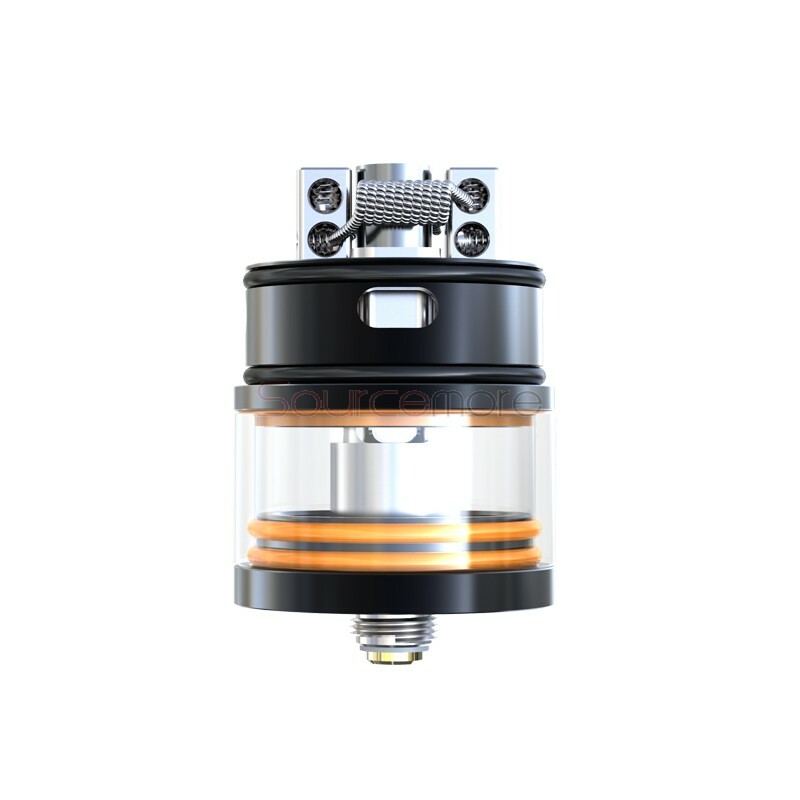 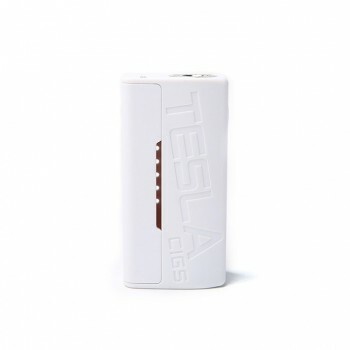 RDTA 5 is the ultimate choice for RDTA enthusiasts.